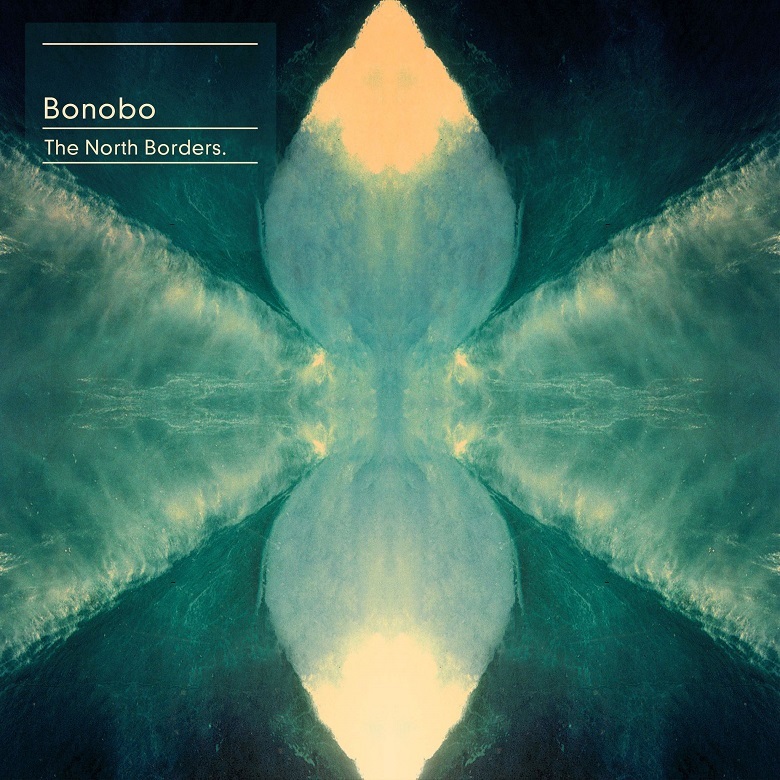 Ninja Tune's megastar Bonobo comes back with massive new, 5th full-length album called "The North Borders" on, of course, Ninja Tune. Last album "Black Sands" was a must-have for any electronic music lover and the story with the story behind the new one is no different. The first track, "First Fires" forecasts deep, emotional journey into chilled world of Bonobo's music welcoming you with warm vocals from Grey Reverend, intriguing strings and his characteristic, ever-present synths. Next track (Emkay) right away brought "Eyesdown" from the last album to my mind. I guess even if I didn't know better I would have guessed it's something from Ninja Tune with a heavy pointer to Mr Simon Green. Afterwards it gets a little bit more dancefloor-oriented and that is all due to the first single - again, first thought was "1009" - my personal favorite. Don't get me wrong, I'm not suggesting that Bonobo has run out of ideas or has stopped developing his style - au contraire. This just proves he has mastered his unique style and the analogy to 1009 just stands as for the 'dance' backbone for both of the albums. Next couple of tracks are just straight forward chillout 2-steps featuring young and talented vocalists, from which I think "Jets" quite stands out. After that many chills it's for a change and it comes with "Don't wait" - downtempo bliss, sounding almost like it had came out from Four Tet's studio. "Ten Tigers" style-wise goes even further beyond 'Black Sands' to older days and albums, but with modern twist and extremely good composition. Two last tracks being "Transits" and "Pieces" just complete the charm and hour long journey into the depths of electronic music. It is definitely safe to say that over the years Bonobo hasn't lost his touch. The trend of collaborating with massively talented vocalists and producing 2-step bombshells continues and seems to be only getting stronger. Listen to 'The North Borders' full album.